In many people's minds, the brewery from Scotland, BrewDog, is the world's most famous brewery with "bold and bold" beers. BrewDog's The End of History was sold for nearly $ 800 per bottle and was advertised as "delicious as whiskey, stronger than all the whiskeys and vodkas available". . The End of History beer is produced in a limited edition, based on the odd idea: selling intense beer, bottle of beer wrapped in 7 corpses, four squirrels and a rabbit. Even in the royal wedding of Prince William and Kate Middleton, the other limited edition BrewDog beer, Royal Virility Performance, was brewed from herbal viagra. Whether supporters or opponents of BrewDog, beer drinkers around the world are also paying attention to its beer products. BrewDog currently has 16 main facilities and one brewery in five countries: Belgium, India, Italy, France, Germany and Norway. 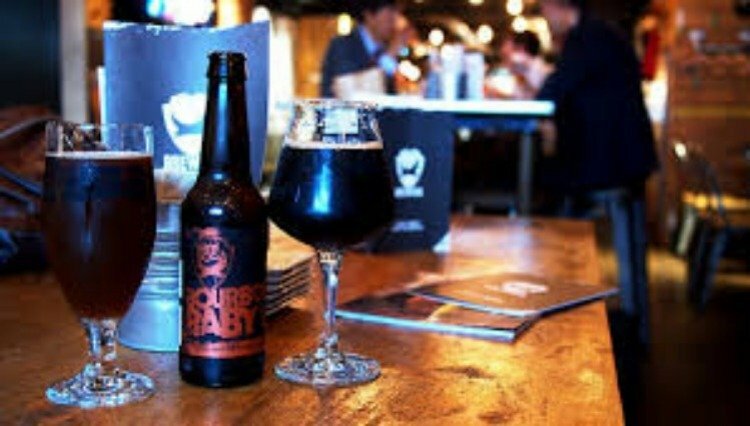 Roppongi Brewery in Tokyo (Japan) is the first BrewDog beer base in Asia. 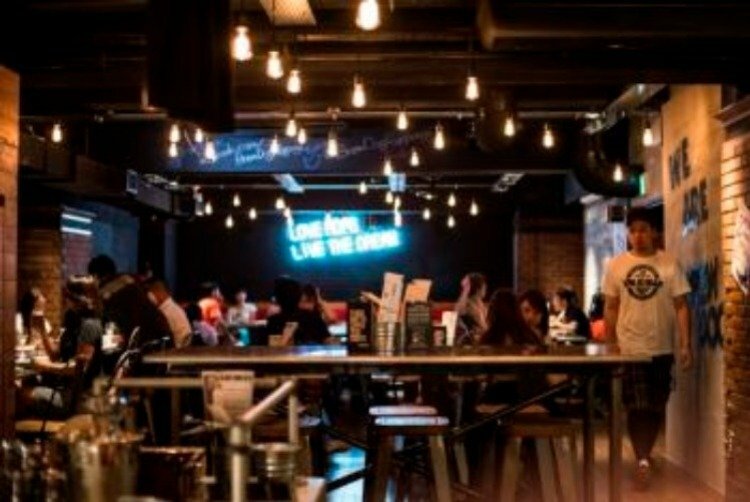 The architecture and characteristics of an international BrewDog shop appear in Roppongi. Many of the furniture is imported from the United Kingdom, including a fitness room in the cold room and a chair from an old cinema. Roppongi has about 20 taps, all produced by BrewDog. "One of Bewdog's main missions is to share passion for craft beer," said Davi Croll, executive director of BrewDog Japan.